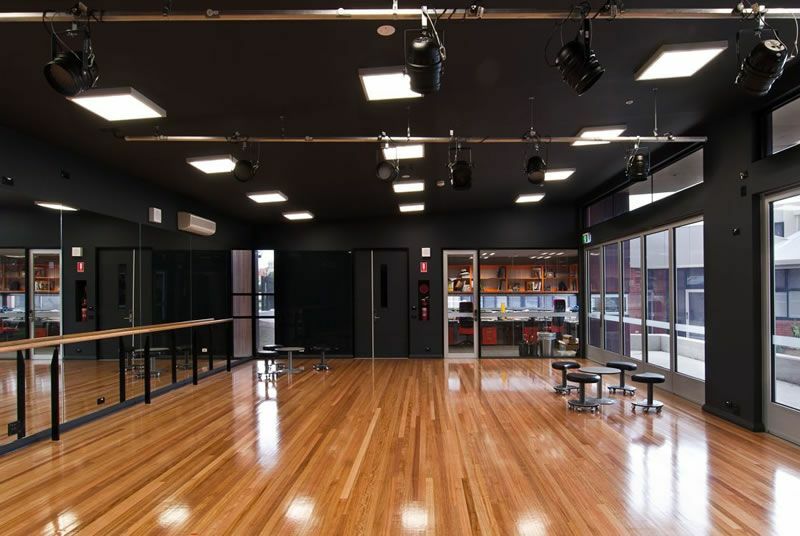 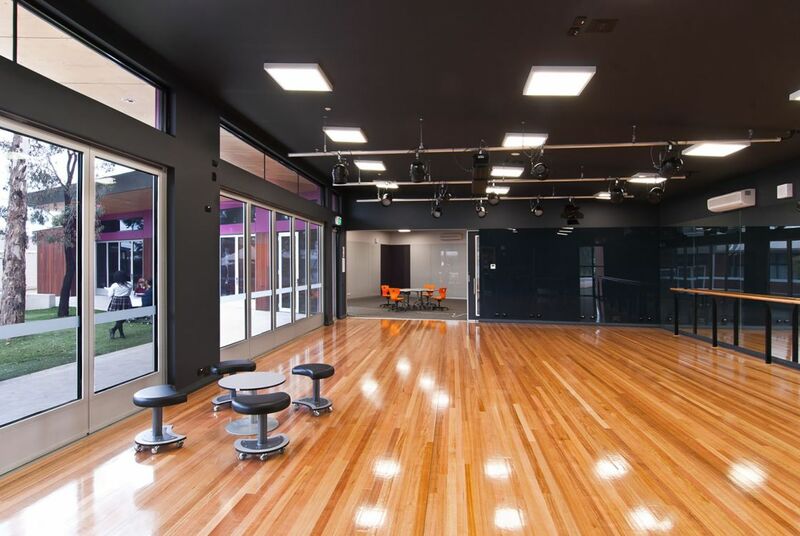 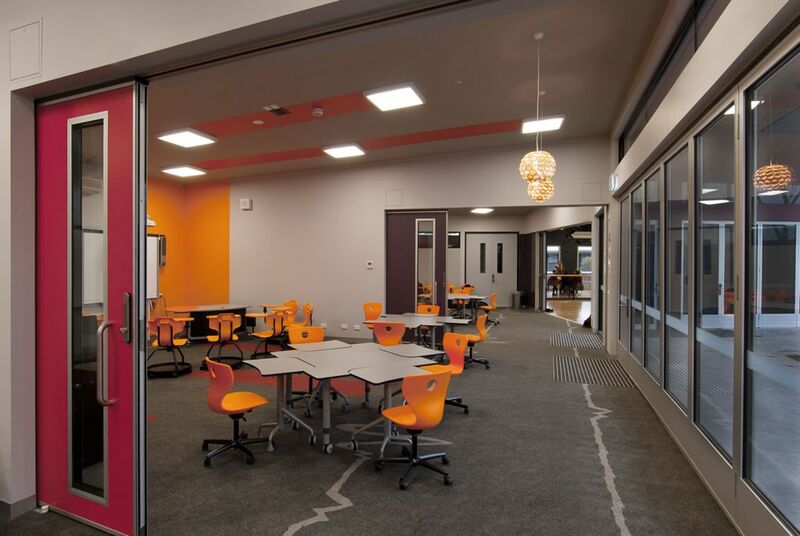 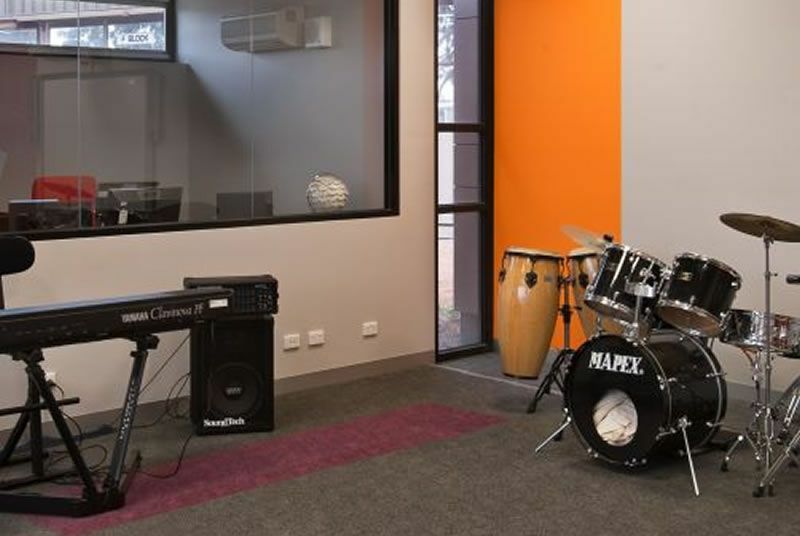 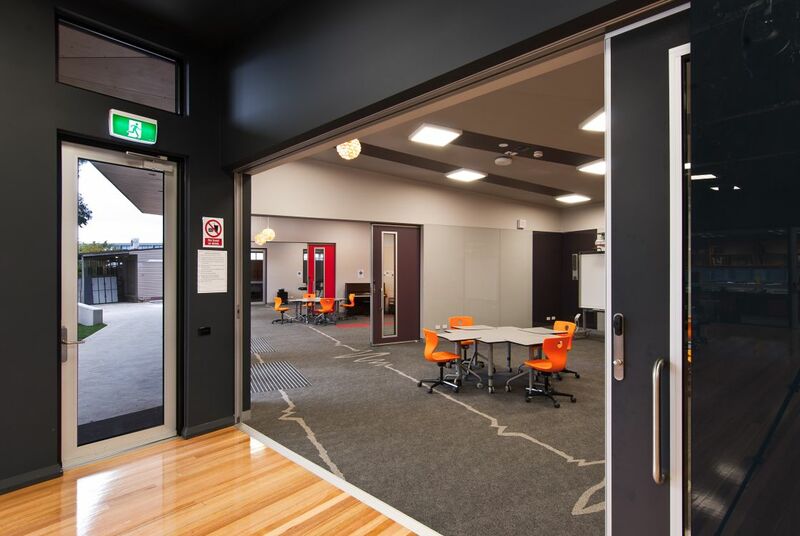 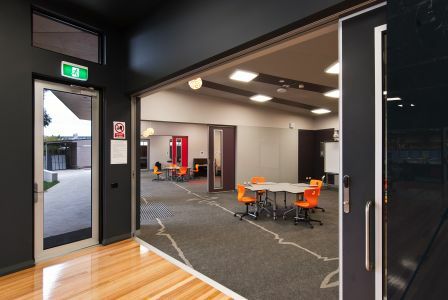 The new Performing Arts consists of flexible Dance Studio and Music Rooms. 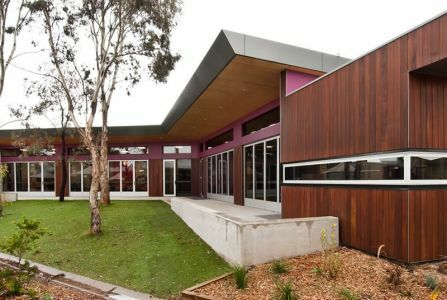 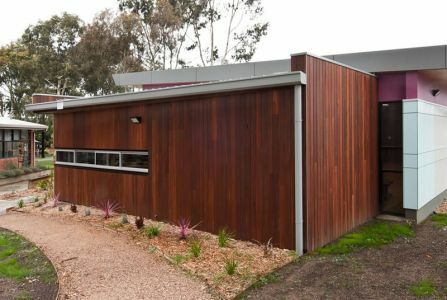 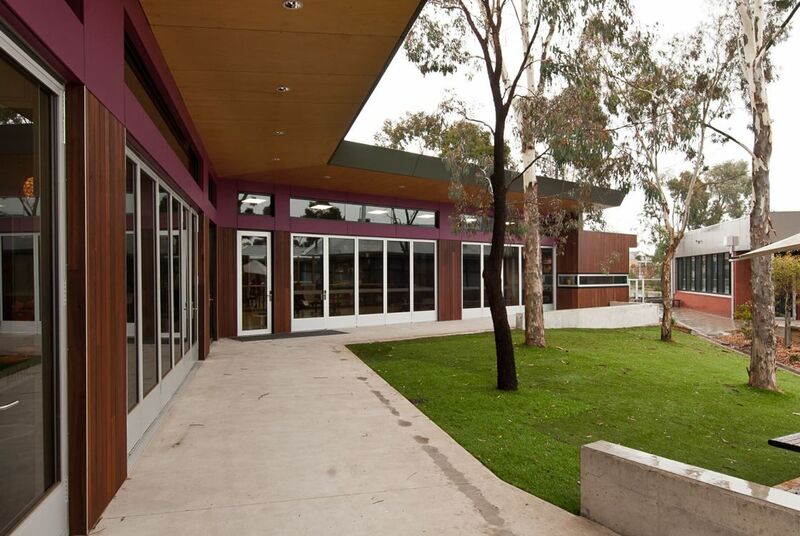 The building opens up via glazed operable sliding panels to an established open courtyard with under cover paved area, forming an outdoor learning space, gathering area and outdoor performance. External presentation in a modern design complementing the mix of colours and materials of the existing buildings.